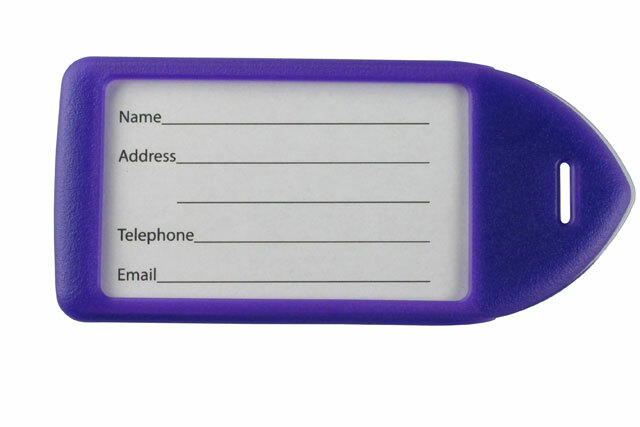 LT-11-PUR	 Luggage Accessories, Luggage Tag Holder, Purple. Sold in quantities of 100. Priced per 100 units. The Brady LT-11-PUR is also known as Brady People ID	LT-11-PUR	or LT11PUR	.